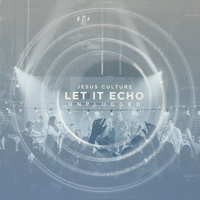 The “Let It Echo – Unplugged” live album was released on June 17, 2016. Back to Let It Echo. Go to Love Has A Name.